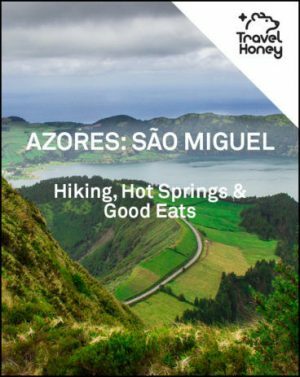 Sao Miguel Restaurants - The Inside Scoop on Where & What to Eat! 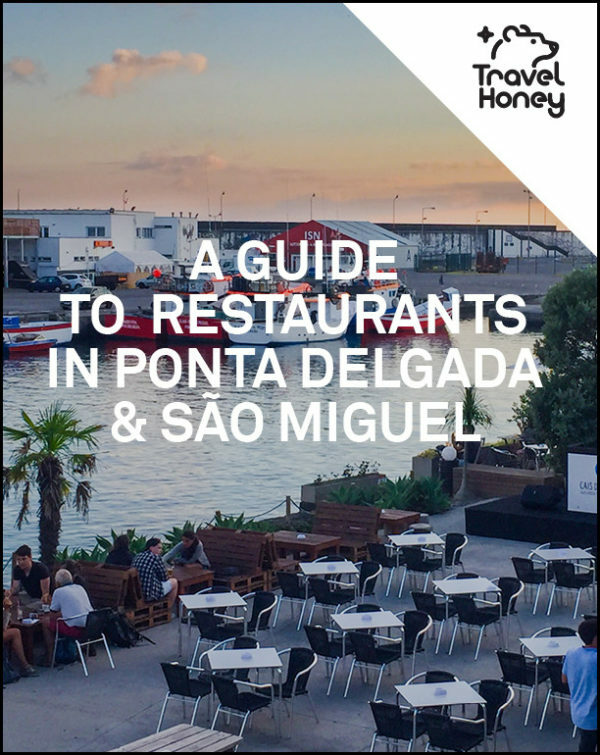 The food scene is taking off in Sao Miguel, so read this guide for the insider’s scoop on the best Sao Miguel restaurants, including new openings and local’s favorites! Also get a list of tips for each meal (like most restaurants are closed on Sundays) and must try dishes. ADDED BONUS: You’ll get a downloadable Google Map with all of these Sao Miguel Restaurants. 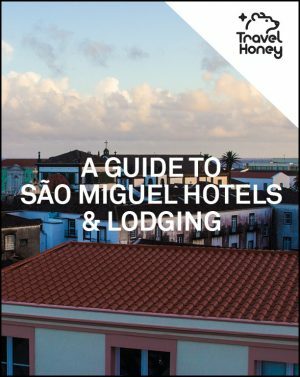 You can view the map on your desktop while planning your trip, or open the map on your smartphone when you’re in Sao Miguel. North Coast of São Miguel – More limited selection of Sao Miguel Restaurants but you’ll usually find excellent views! West Coast of São Miguel Restaurants – This includes restaurants in Sete Cidades. East Coast of São Miguel Restaurants – More limited selection of restaurants, but you’ll usually find them full of locals. 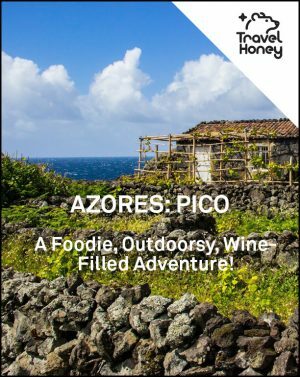 You will also get tips on eating and drinking in the Azores and what you should eat and where! Don’t forget to open the Google Map to see all the São Miguel Restaurants. The map is helpful while planning your trip or to find the restaurant when you’re in Sao Miguel!